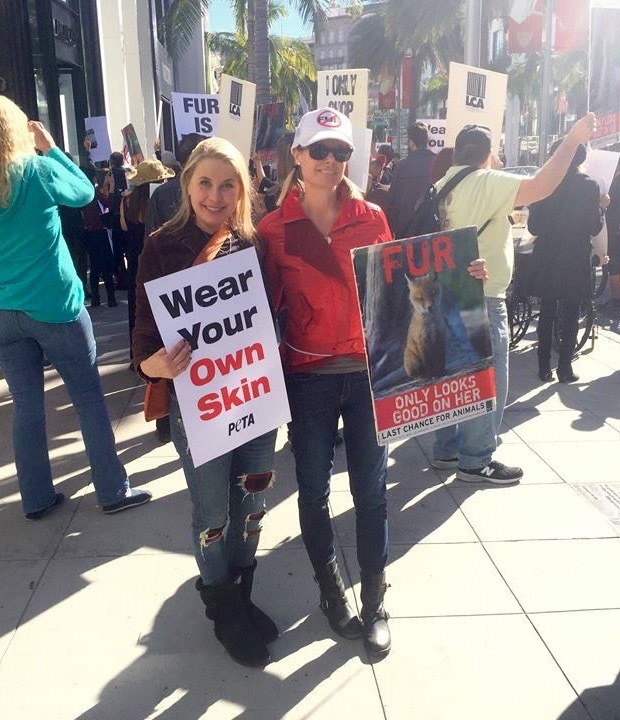 Cynthia began her work as an animal rights activist in 1989 volunteering for the nonprofit animal rights organization Last Chance for Animals (LCA). 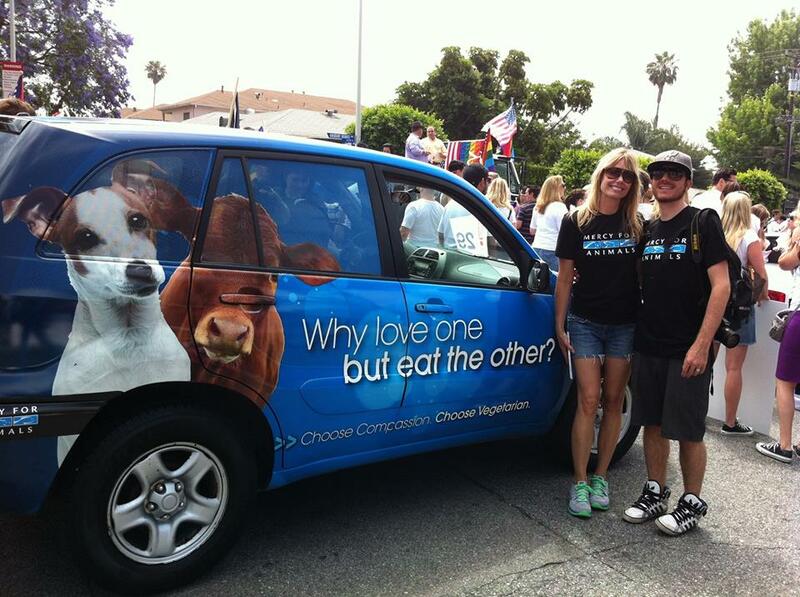 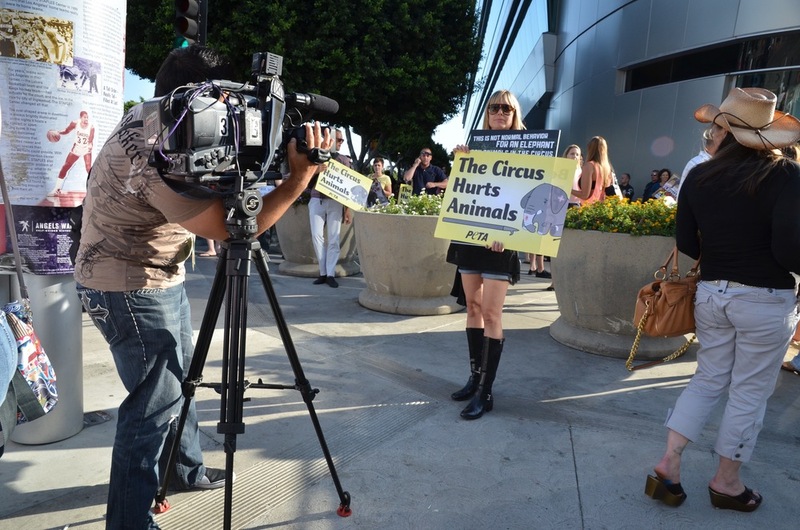 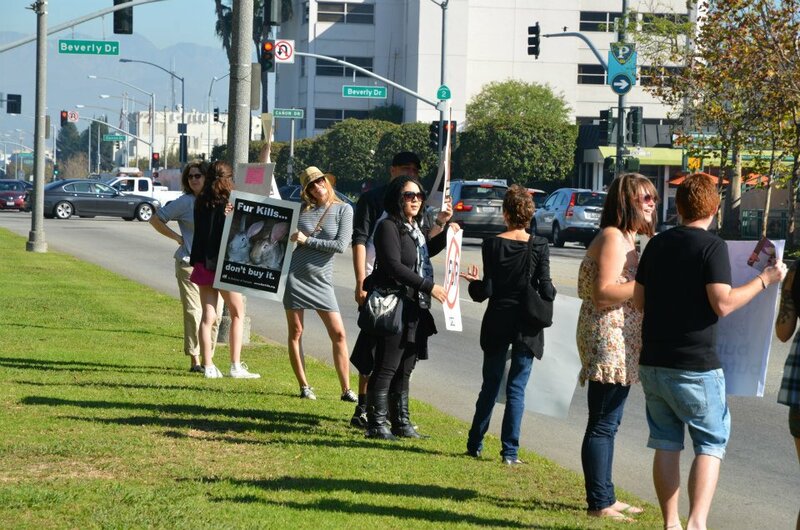 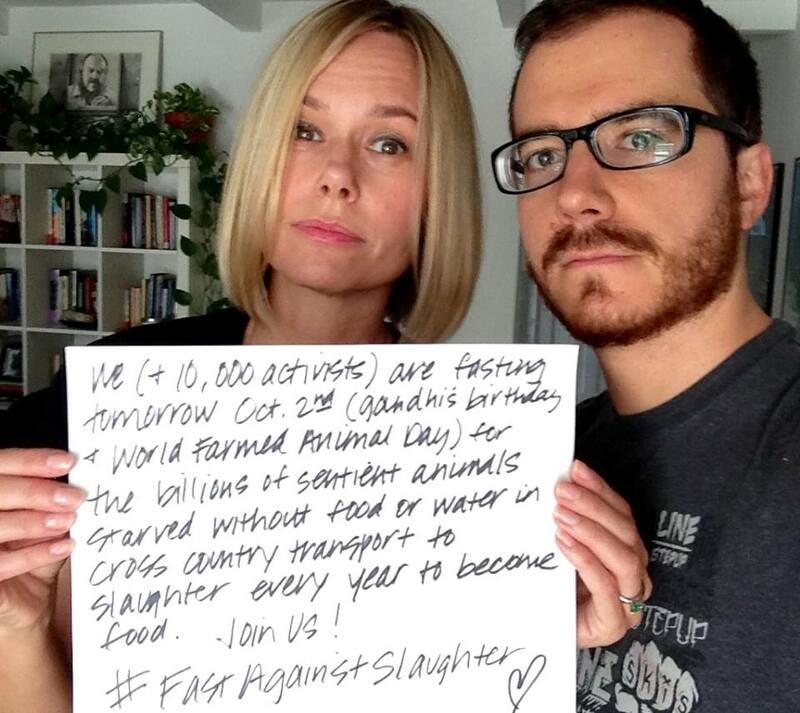 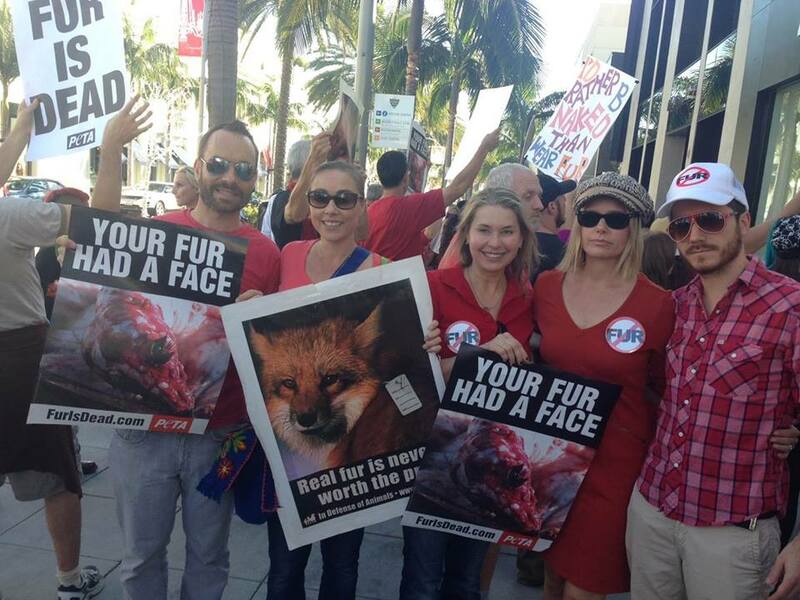 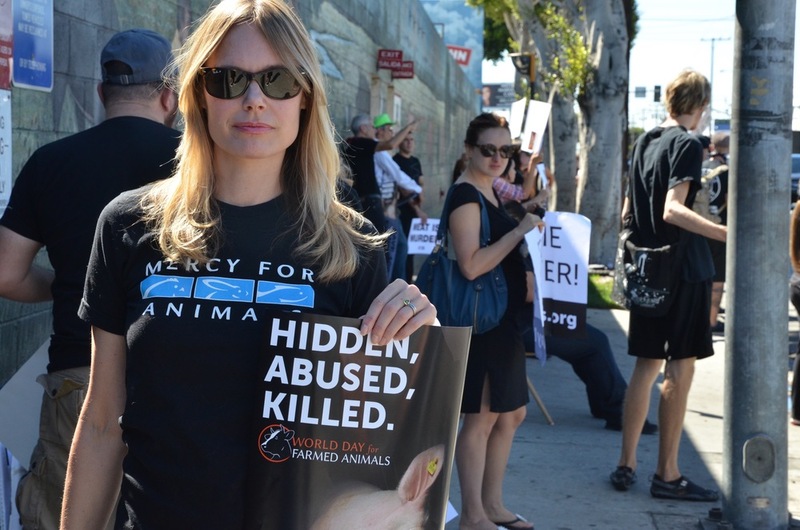 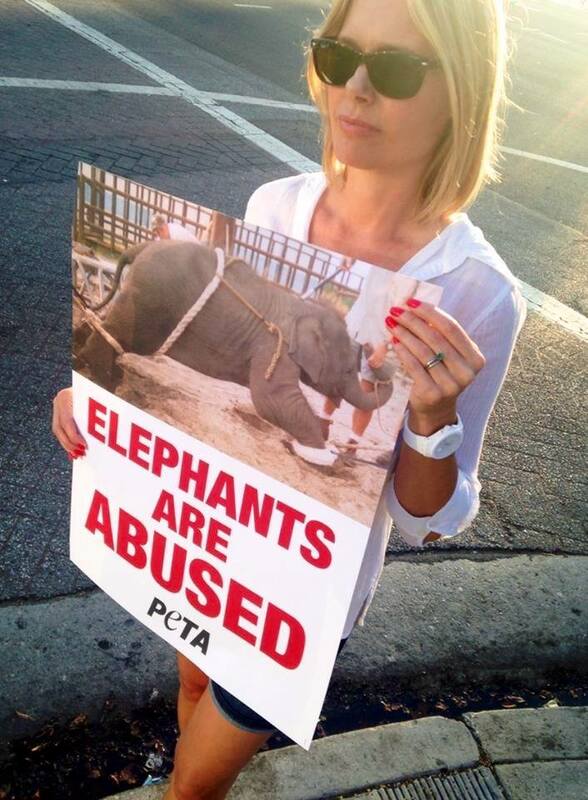 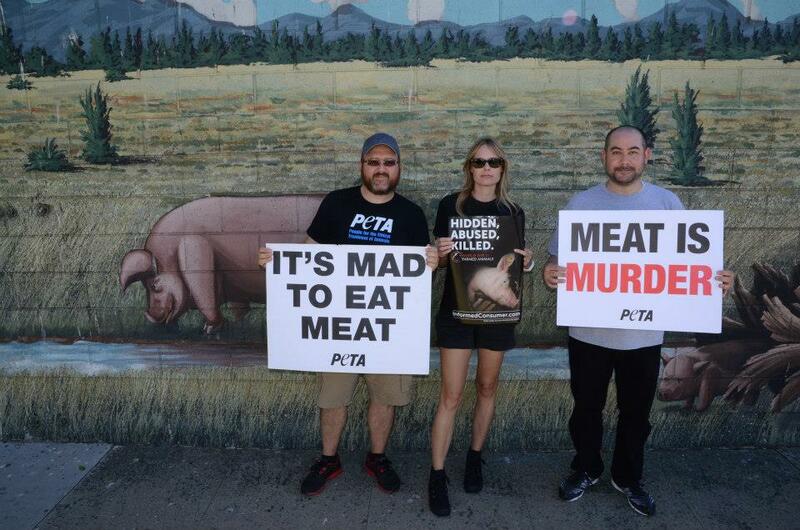 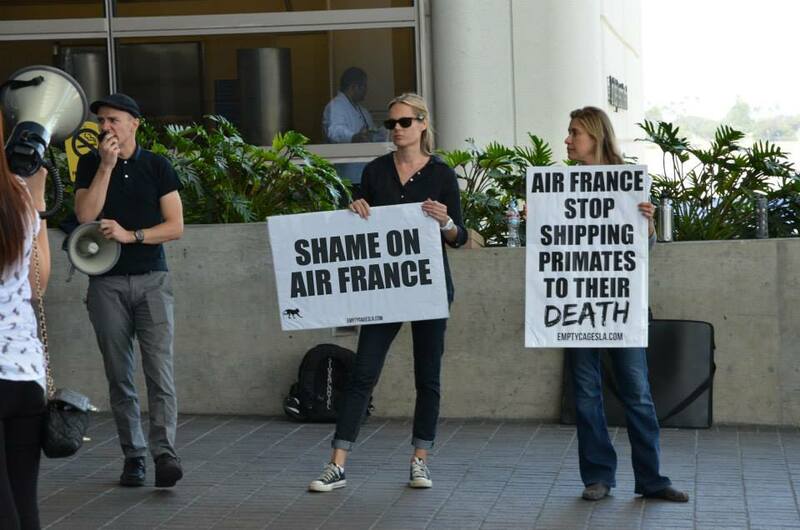 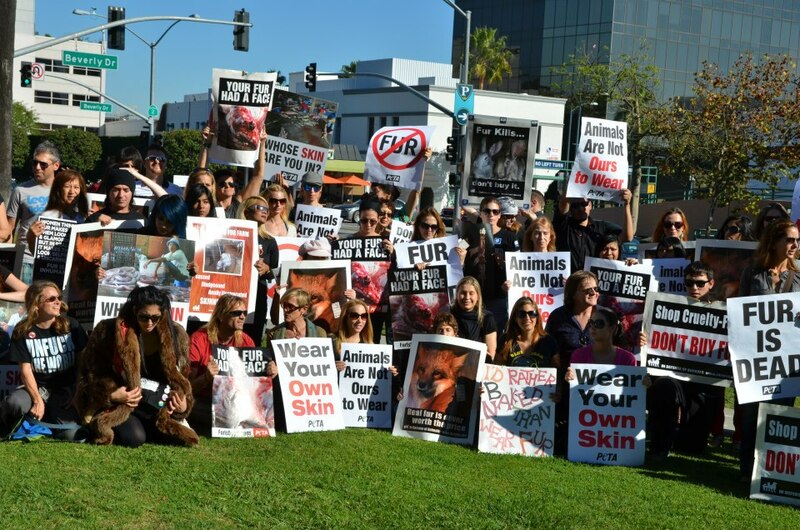 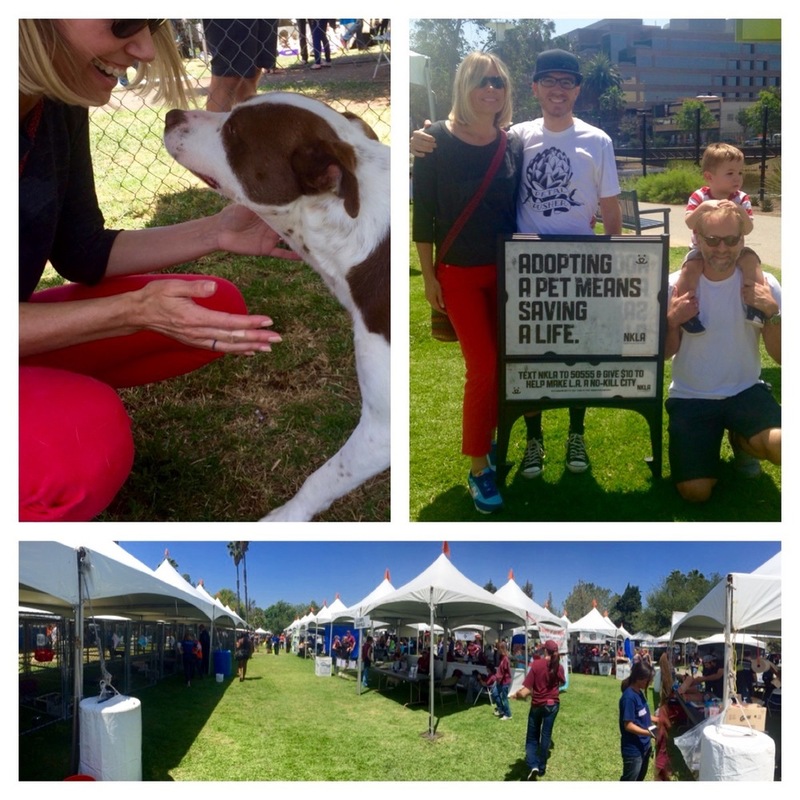 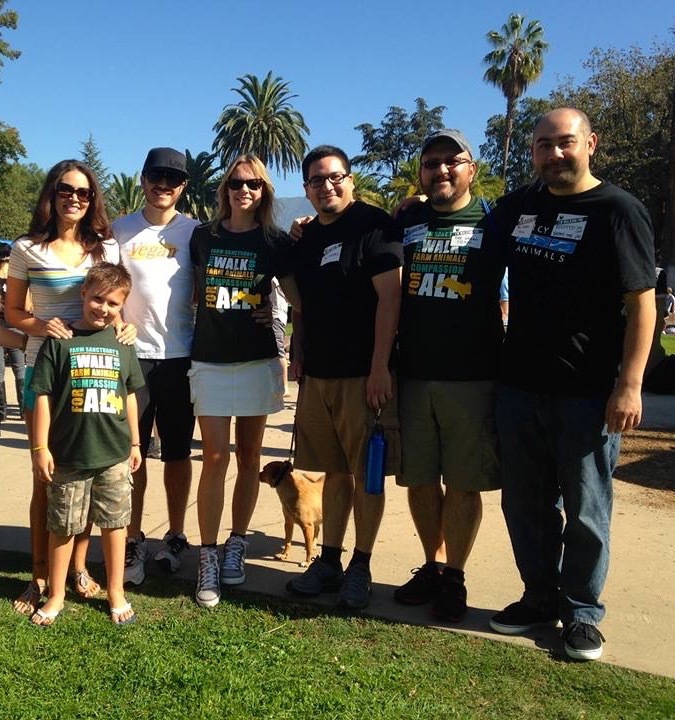 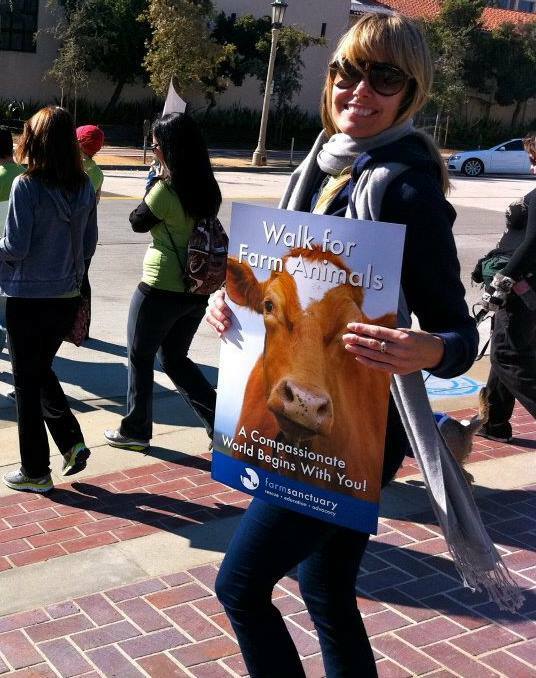 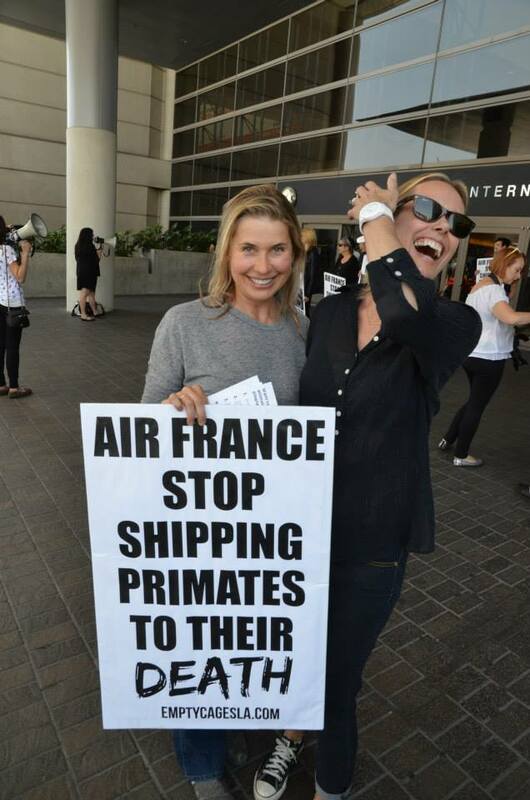 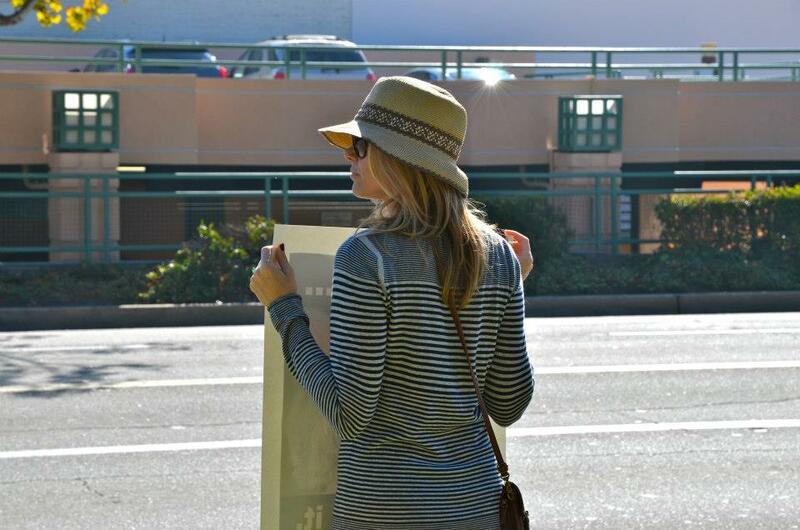 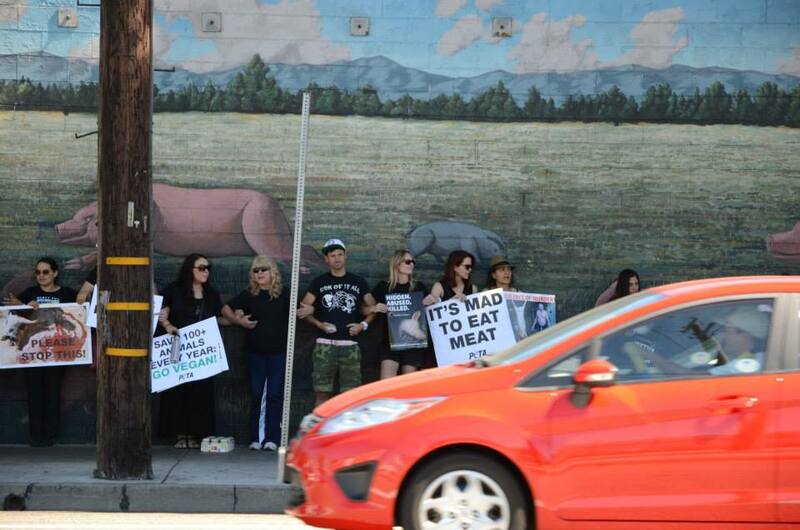 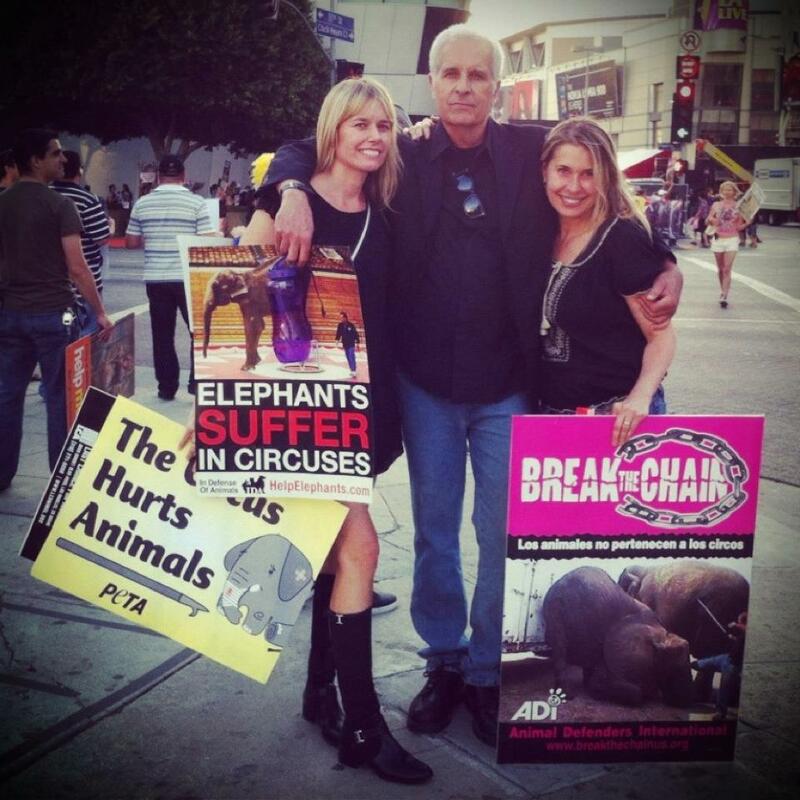 She participated in various demonstrations and protests, animal abuse investigations, and "tabling" on busy Los Angeles streets to educate the public on animal abuse issues and to solicit signatures for animal welfare legislation. 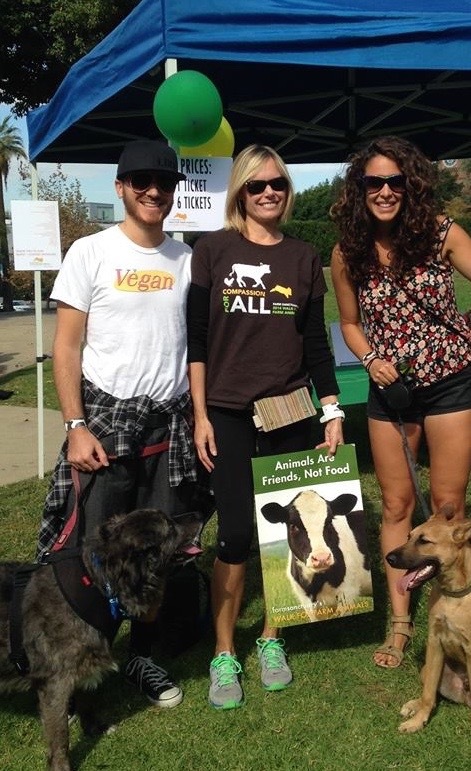 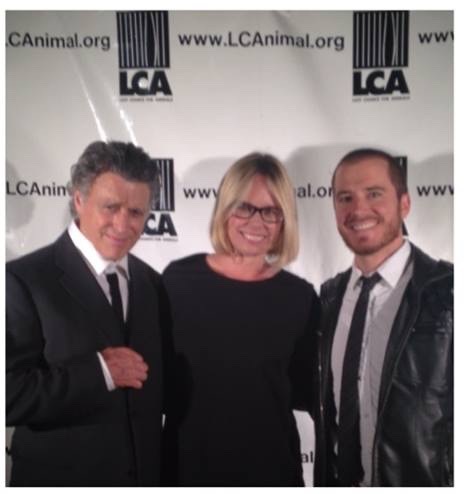 In 1990, Cynthia and pioneering animal rights activist Chris DeRose, President of Last Chance for Animals, made a joint effort to encourage animal welfare strategies into the Green Party movement at the annual Green Party convention. 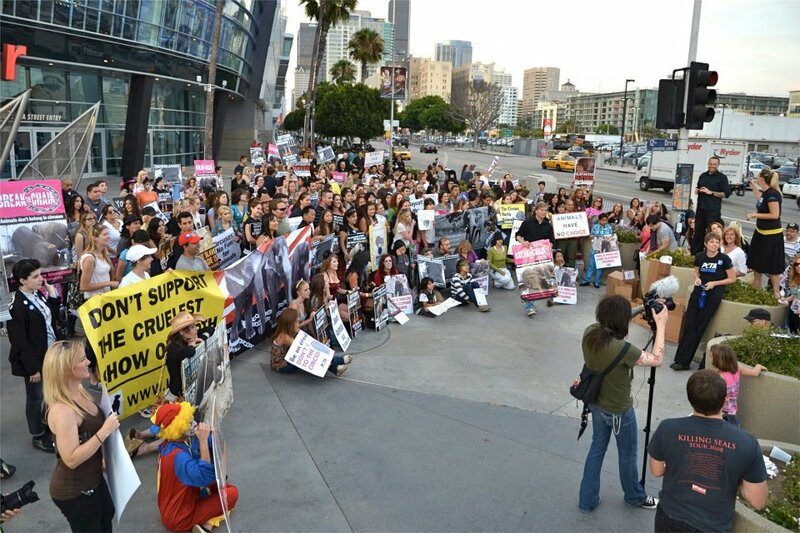 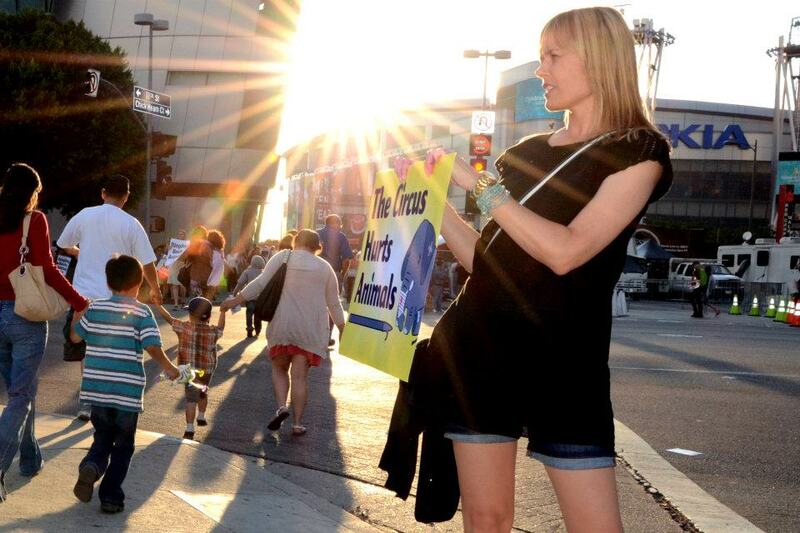 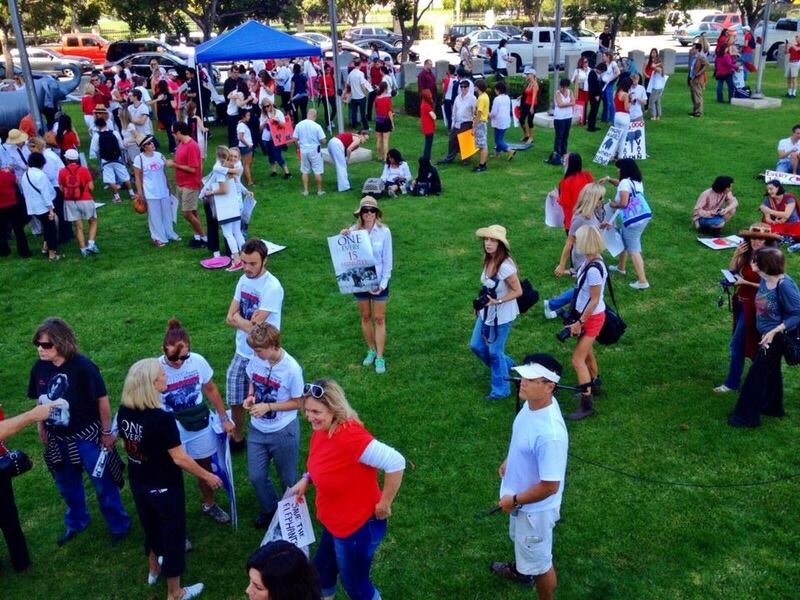 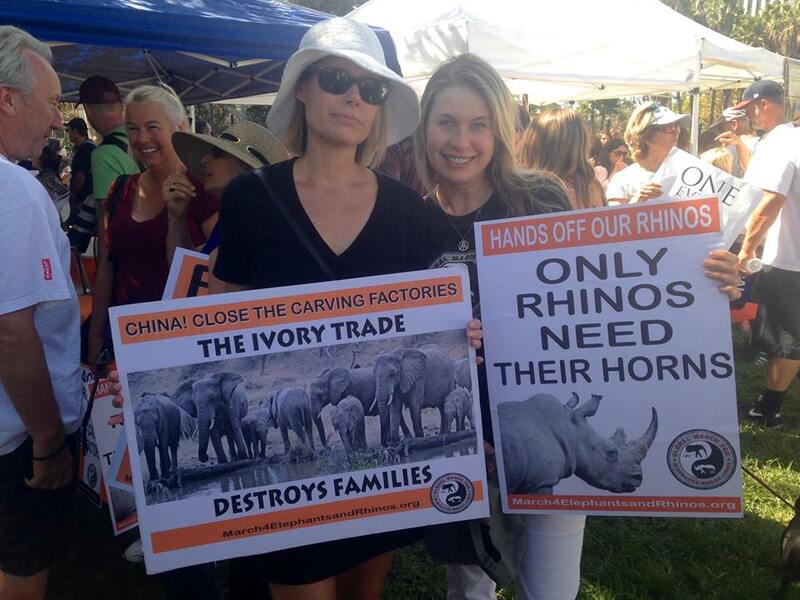 Today, Cynthia continues activism through protests, conferences, fundraising and writing to inform and inspire others to live a healthier, more peaceful and cruelty-free lifestyle. 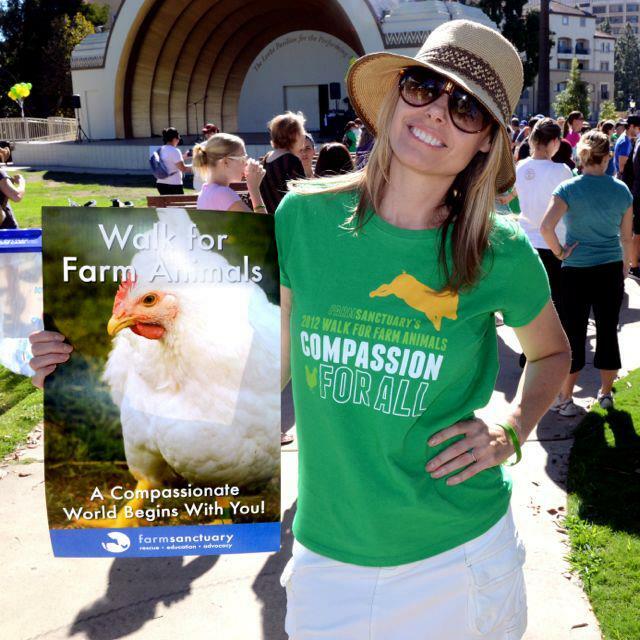 (She is a contributing writer to Vegan Health and Fitness magazine, see Press.) 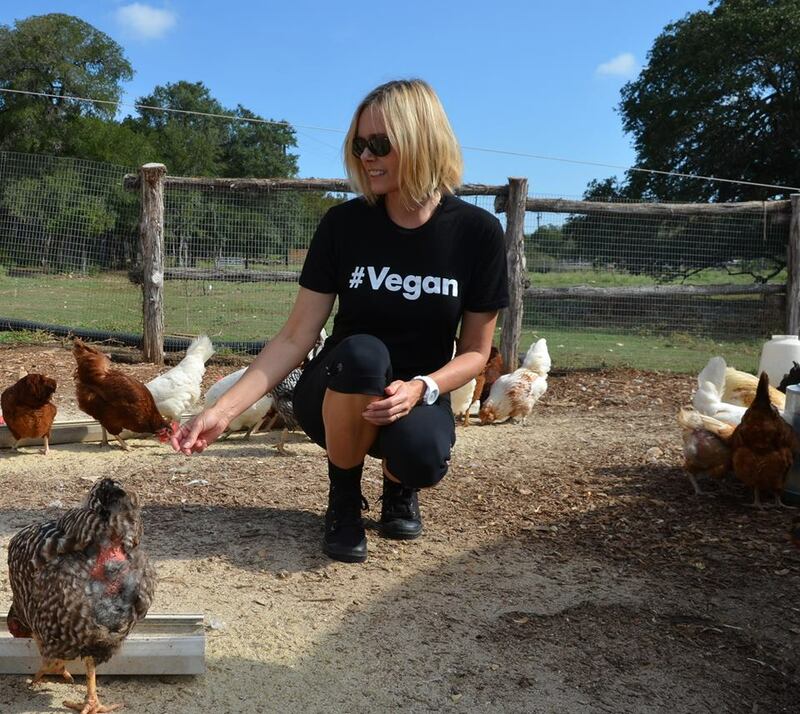 Cynthia is also the creator of Vegan Decision, a website comprised of thoughtful essays from people who made the decision to go vegan, and 5 For Animals, a community of people meditating for five minutes each day for the release of suffering of all beings.